Who would you like protection for? 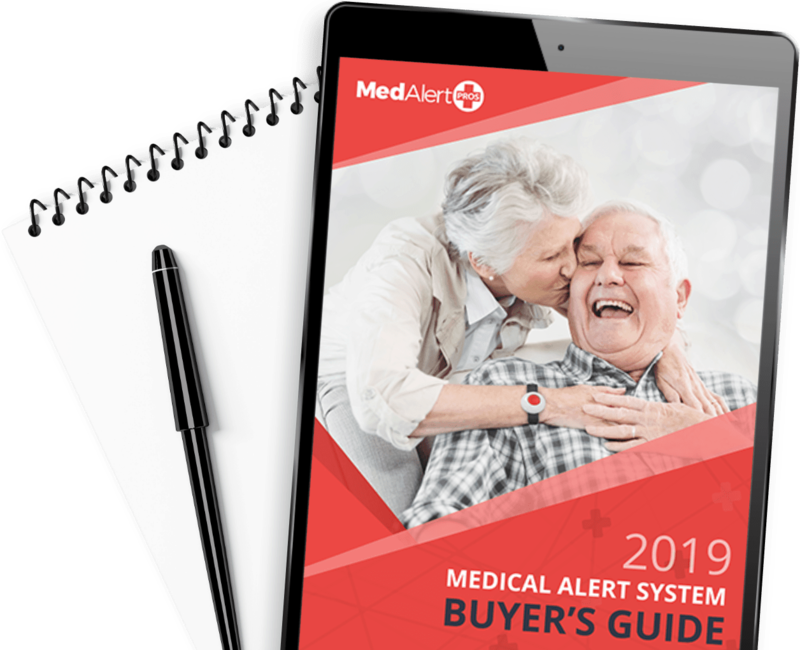 Med-Alert Pros provides a free service that helps you find the best Medical Alert system for your unique situation. 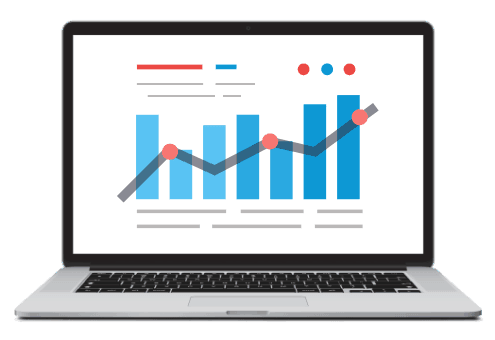 We research, review, test, and compare the top companies to help you make an informed decision. We help you understand the different system types, available features, monitoring services and more. We make it easy for you to compare all of the top rated medical alert companies – side by side. We save you time and money by finding you the perfect system that meets your needs and budget. Yes, I would also like to receive emails from Med-Alert Pros, including occasional newsletters and special offers. HOW CAN A MEDICAL ALERT SYSTEM SAVE YOUR LIFE? Break-ins can happen at any time. A medical alert button by your bed can protect your family and your home. 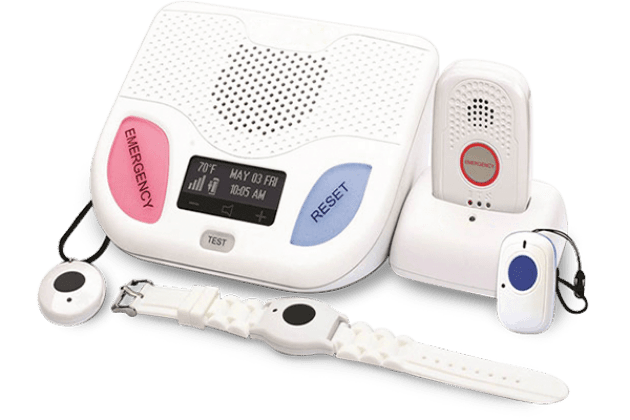 A medical alert system can protect you and your home by automatically alerting first responders if there’s a fire. Don’t wait for someone to find you. 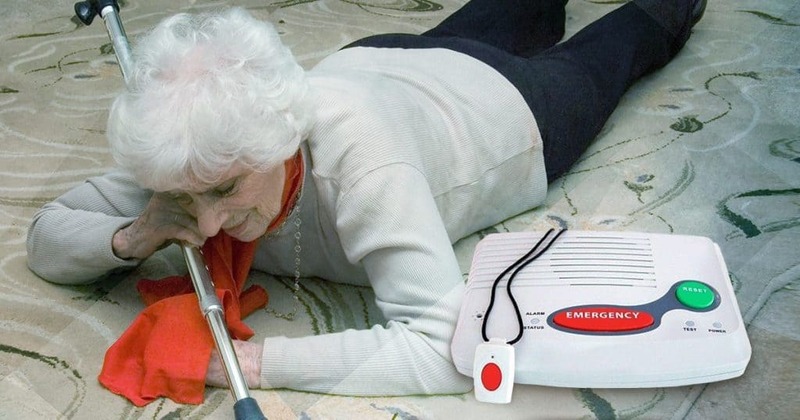 A medical alert system can call emergency responders if it senses you’ve fallen. Every second is important with a stroke. Immediate medical attention is a button push away with a medical alert system. 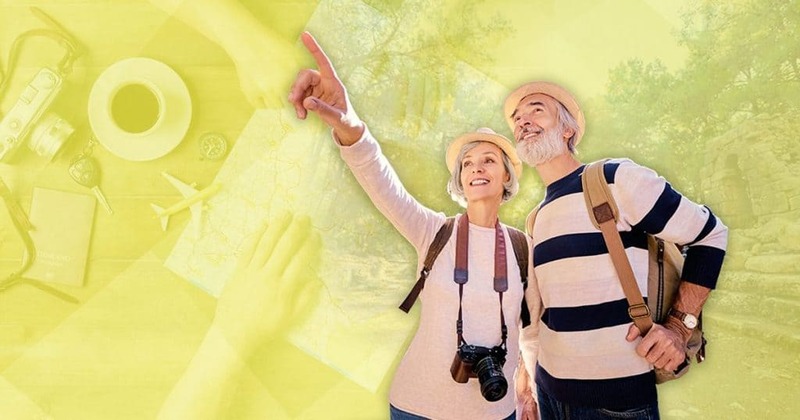 Receive help for a heart attack with a medical alert system with automatic fall detection, GPS, and two-way voice. With emergencies, you don’t have time to wait. 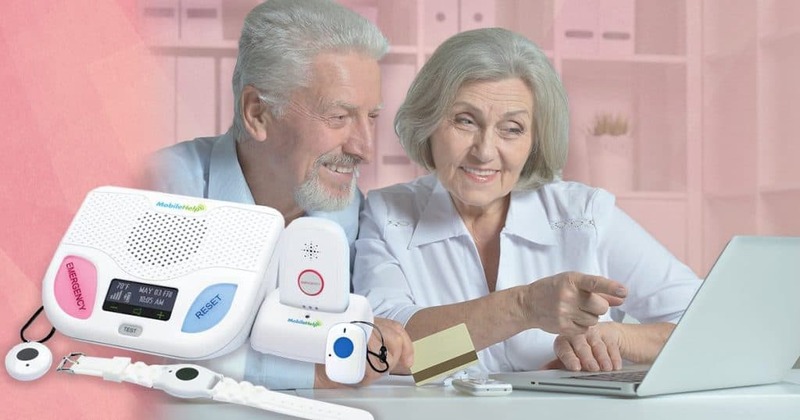 Help is just a button push away with a medical alert system.